If Blizzard can be known for something beside creating games, than it would surely be the flawlessness of their cinematics. We’ve seen countless video’s coming form Orange County company and none failed to impress and keep us in awe. 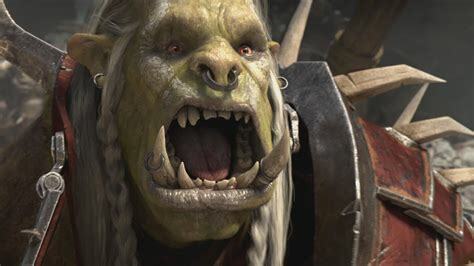 Newly released cinematic is part of new World of Warcraft expansion where legendary orc “Varok Saurfang” is talking to new troll warrior who’s first fight will be Alliance all-in on Undercity ex Lordaeron.